Police released an image Wednesday of Parisian, 38, at the doors of the 845 Leila Ave. home improvement store, the last known sighting of the missing woman. Parisian is about five feet, three inches tall, with brown hair and brown eyes, and was wearing dark clothing and a pink tuque at the Home Depot. 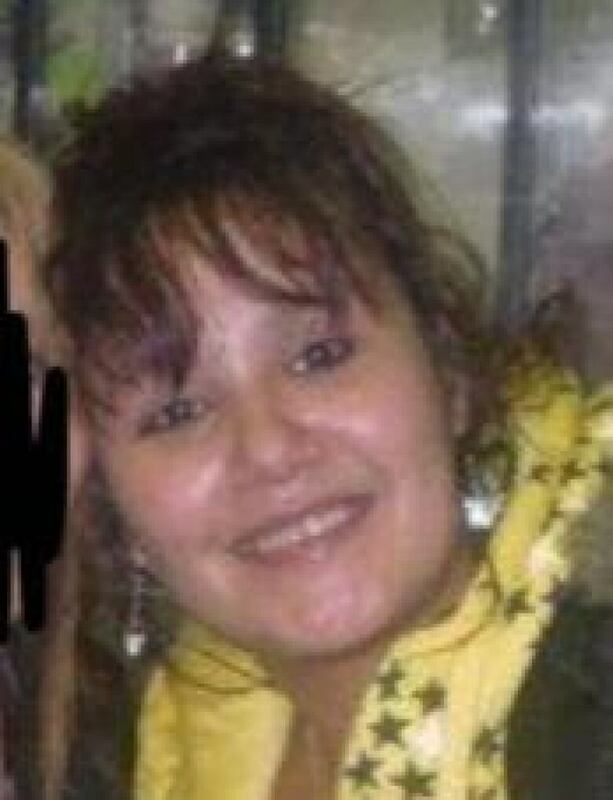 Anyone who may have seen her at the Home Depot or in the area, or any nearby business with surveillance video, is asked to contact the Winnipeg police missing persons unit at 204-986-6250. An earlier news release from police about Parisian had less information and different details.